Until the end of March and during July, August and September I’m presenting my photo series ‘Regelbau’ in Kunstfort Vijfhuizen, the Netherlands. 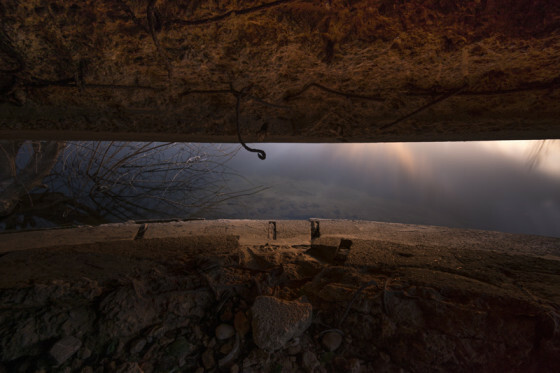 It’s a study on the German standardized bunker from World War Two and its current state both as an historical object and a part of present nature. A fascination for modernist materials such as concrete and steel and how time transforms these buildings into modern time ruins. But also, a fascination for the idea of building permanent fortifications and in what form and size. 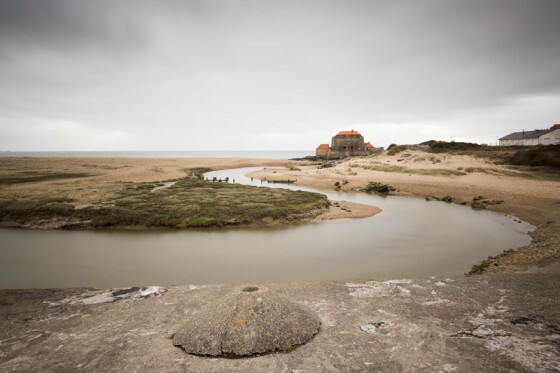 In less than three years tens of thousands of concrete structures were erected along the European coasts and deep inland. 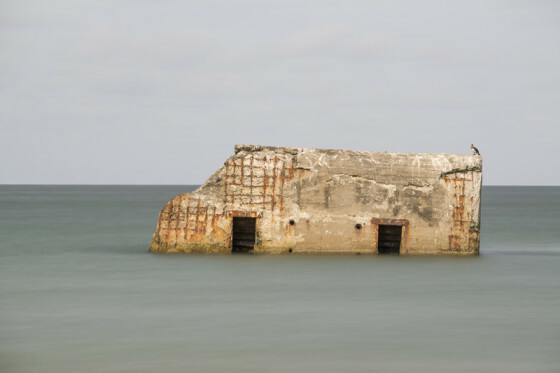 For the last fifteen years I’ve travelled the European continent to document these defenses. It brought me to remote places, and it helped me grasping the geography of war too. 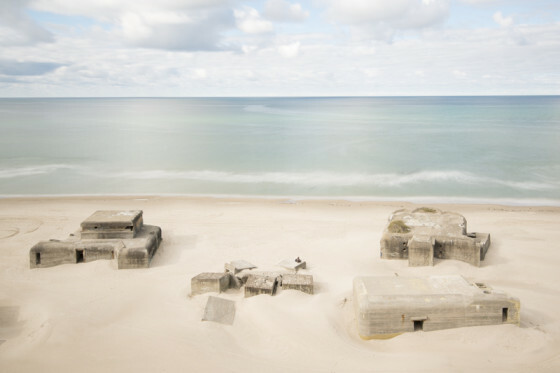 The German bunkers show how practical solutions lead to modernist monuments. I also try to open a discussion on their history and whether we should preserve them for future generations. When: Until the end of march 2014, and during July, August and September. Where: Kunstfort Vijfhuizen, close to Schiphol Airport, the Netherlands.